Honda vehicles are highly regarded by drivers across the nation for a variety of reasons. These models are known for having great fuel efficiency, thoughtful designs, and user-friendly technology. 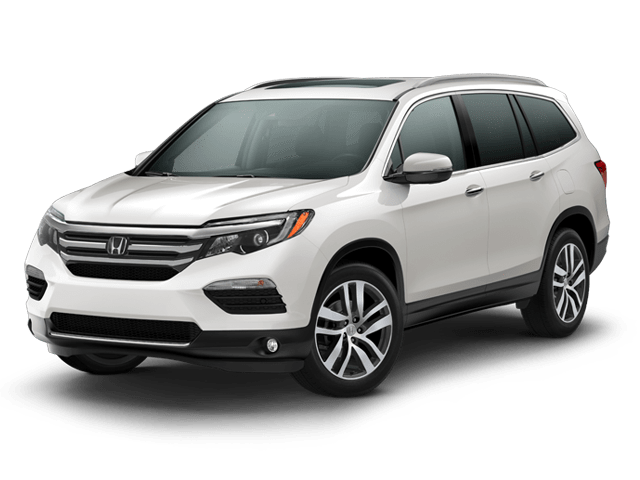 Whether you are in the market for a new or used sedan, crossover, SUV, truck, and more, Honda has the perfect vehicle for you and your family. If you’re in the market for a reliable and efficient brand, Honda will be a great choice for you! 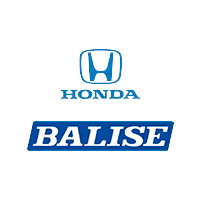 Here at Balise Honda of West Warwick we stock your favorite Honda models right here in Rhode Island. We like to emulate Honda brand in that we provide our customers with the best customer service in town, top-of-the-line facilities, and knowledgeable sales staff to help you make your decision. With our help and the variety of choices that the Honda lineup offers, you’re bound to pick the perfect new car! With Honda’s wide variety of top-quality models, the choice is easy to make! If you see anything that catches your eye, we warmly welcome you to test drive your favorite models at Balise Honda of West Warwick. You can check out our extensive inventory of new and pre-owned models, as well as our other automotive services. Our dealership can help you with you securing a car loan or Honda lease, your routine vehicle maintenance, and ordering genuine Honda parts and accessories. We look forward to meeting our guests from West Warwick, Providence, Coventry, Cranston, Johnston, and beyond! Some of our most popular family-friendly models are Honda’s cars and minivans. 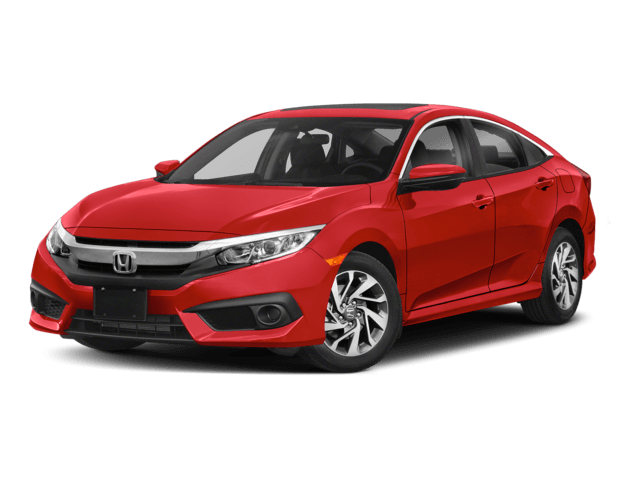 Models for these two segments include The Honda Civic coupe and sedan, Honda Accord coupe and sedan, the Honda Fit hatchback, and Honda Odyssey van. Honda sedans are popular across the nation for their fuel efficiency, well-known reputations for reliability, being economically sound choices, and offering well-rounded capabilities. 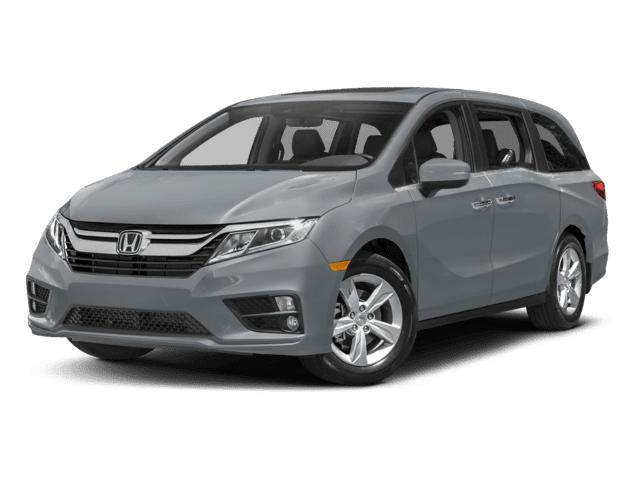 The Honda Odyssey is a stylish and powerful minivan that is loaded with family-friendly features and the best in safety. If efficiency is the name of your game, one of Honda’s hybrids might be up your alley. The Honda CR-Z, Honda Civic Hybrid, and Honda Accord Hybrid are all fantastic choices. 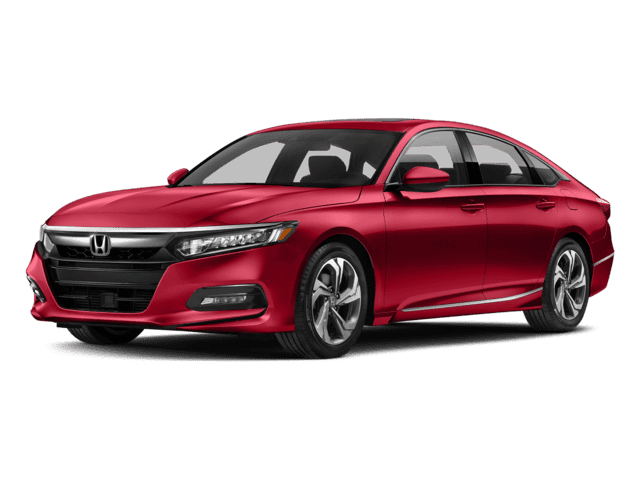 If you are a student, environmentally-conscious, or you just want to increase your long-term savings, we recommend one of Honda’s hybrid models to you. If you’re looking for spacious, family-friendly, and versatile, you might want to consider our SUVs and Crossovers. 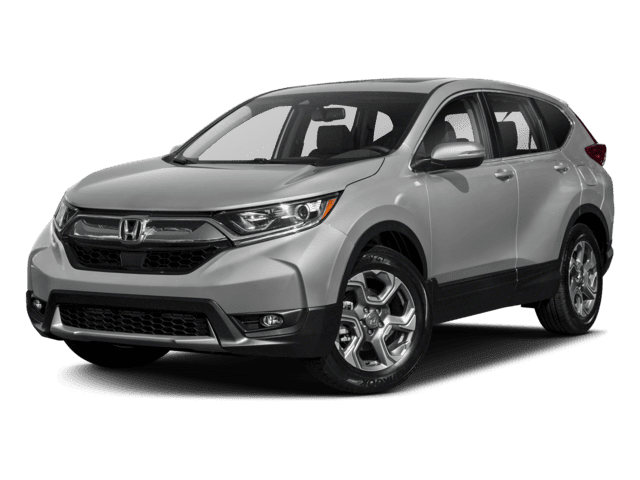 The Honda Pilot, Honda HR-V, Honda CR-V, and Honda Crosstour are great for families on the move. These models offer an elevated ride, pulling capacity, and plenty of storage and seating. For the best in capability, one of these models will suit you best. To get tough jobs done, we highly recommend the Honda Ridgeline. This pickup can handle your toughest jobs and outdoor activities, as well as the occasional haul. This model is quiet, roomy, well-built, and versatile. If you’re ready to fish, camp, or just head out in the great outdoors, check out the Honda Ridgeline. The newest model year will be coming out soon. A stylish exterior is one of the first things anyone will notice about the Honda Civic. This small sedan features daring lines and sophisticated features. Jump inside, and the cabin is packed with convenience features including large cup holders, storage consoles, and an Electric Parking brake. 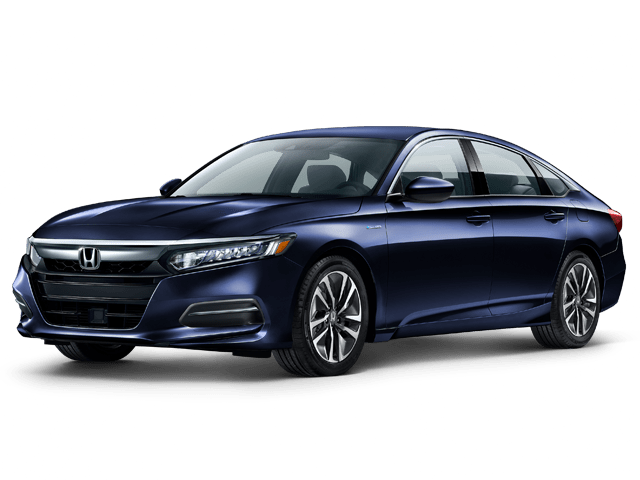 For West Warwick drivers who need something a little bigger, the Honda Accord may be the right option for you. Under the hood, you will discover the 192 horsepower 1.5L 4-cylinder turbocharged engine. The interior is spacious enough for five people and you will find soft-touch materials throughout the cabin. 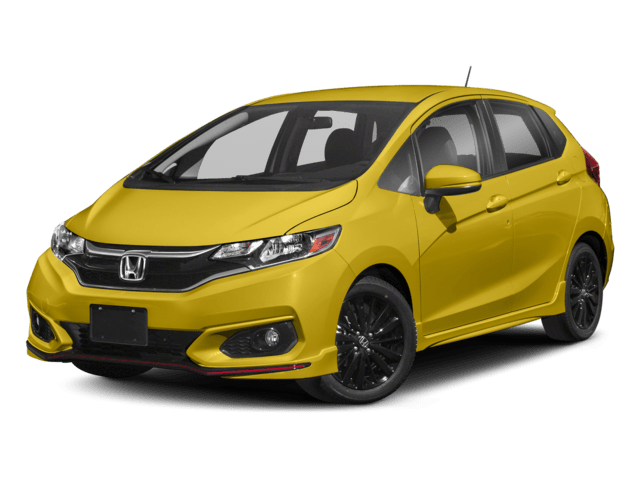 Hatchback fans or even small car shoppers around Coventry and Cranston will love everything about the new Honda Fit. For extra storage space, just down the 2nd-row Magic Seat. You will have more than enough room for the kids soccer gear, a scooter, or a small couch. Are you in the market for a minivan? If so, the Honda Odyssey is worth a look. Each model comes equipped with entertainment and tech features you didn’t know you needed. For instance, the digital driver information system displays things like incoming phone calls, and much more. We all know the Honda Civic, but did you know it comes in a hybrid version? Pop the hood and you will find an electric motor between the 1.5-liter 4-cylinder engine and its CVT for extra electrical assist. We know our Johnston and Providence drivers look for reliability, safety, and comfort – you’ll find all with a Civic Hybrid. When it comes to performance, the Honda Accord Hybrid will exceed your expectations. Each trim level features an industry-first two-motor hybrid system. One motor is used to accelerate the Accord Hybrid from a complete stop, and a second one to start the engine and charge the other motor. The Honda CR-Z is not only a hybrid, but it’s quite sporty. The CR-Z is the only production hybrid to come equipped with a close-ratio 6-speed manual gearbox and an IMA system that delivers an outstanding 140 pound-feet of torque. 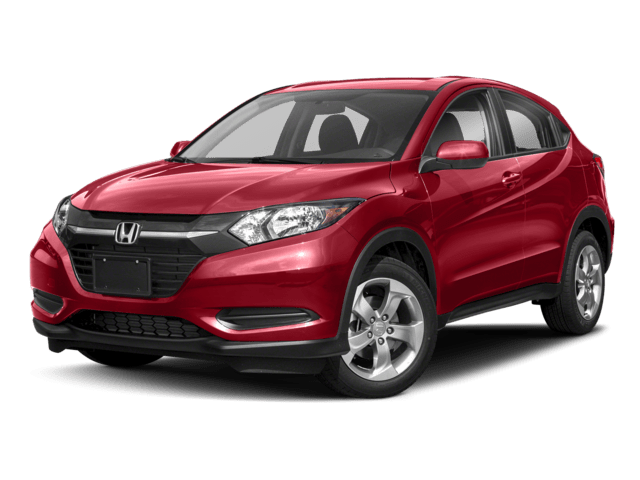 Another favorite is the new Honda HR-V. This compact vehicle is designed with a solid structure, so you’ll be out of harm’s way. Standard equipment includes daytime running lights and a multi-angle rearview camera that ensures you’ll see everything that’s going on behind you. The Honda CR-V will enhance your daily commute thanks to its distinctive headlights, athletic taillights, and sculpted panels. In fact, we think this SUV sets the bar for all other SUVs. Equip yours with the Display Audio Touchscreen, and you’ll have a more high-end feel. The Honda Crosstour has great ride quality and handling ability – two must-have qualities. Plus, the Crosstour has more than enough passenger space and is actually quite comfortable. This Honda wagon received styling updates and can be equipped with an available V6 engine. Families everywhere will adore the new Honda Pilot. It has seating for up to eight. Thanks to the One-Touch 2nd-row seats, they will automatically move forward. That way, you can access the third row with confidence and ease. 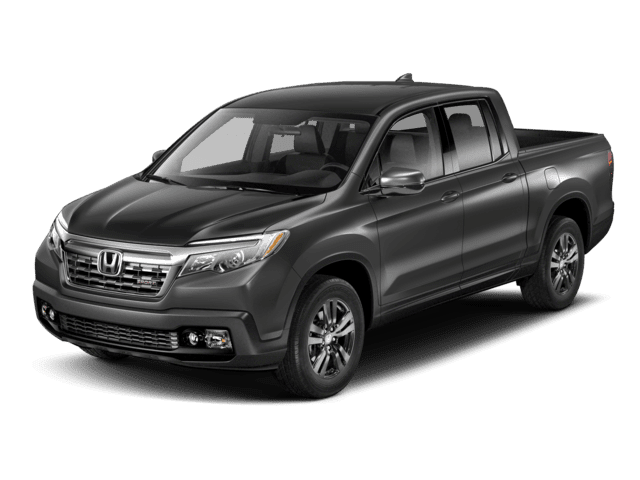 The new Honda Ridgeline offers an SUV-like handling with the truck capabilities you’re looking for. Upgrade to one of the AWD models and you’ll have features like an integrated tow hitch with 7-pin connector, 262 pound-feet of torque, and a 5,000-pound towing capacity.